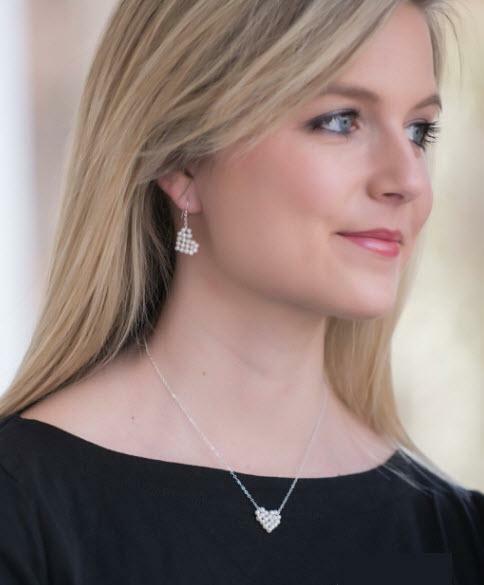 Show love with Cultured Pearl Heart Earrings any time of year. The heart is a timeless symbol of love, love shared, and love for all. 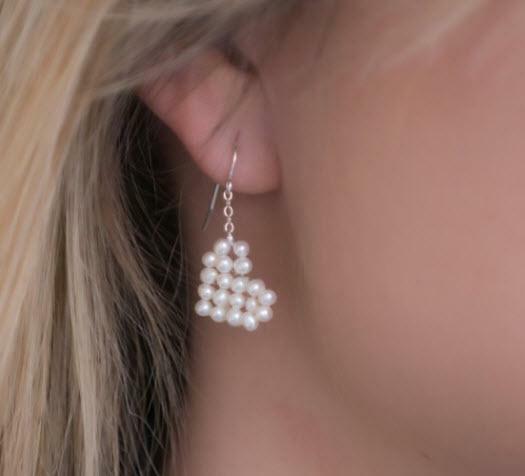 Created using dainty 3mm pearls, these earrings are the perfect "I love you" for Valentine's Day, anniversary, birthday or anytime you want to make your sweetheart feel special. Pair with our pearl heart necklace or one of our others from ourPearl Galleryfor the perfect meaningful gift. Price: $95.00 In stock! 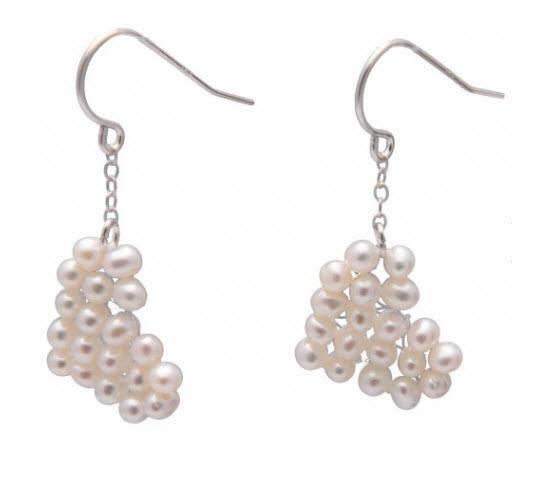 - Browse this brand: The Pearl GirlsOur products are custom made to your specifications. This product ships up to 2 weeks after your order is placed.